The Best Detangling Brush Ever! Have you heard of the Wet Brush? In a world full of enticing promises about products that will save time (Guaranteed! ), its easy to be wary of gimmick-y tools. We were too. Until we broke down and bought the Wet Brush. In a word: Amazing. This brush really does all it promises. Seriously, no tugging, tearing, pulling or ripping. There is no hair loss, no causing new split ends. This brush is extremely gentle. It aids in the prevention of hair loss and is ideal for sensitive scalps. The magic of the Wet Brush is in the specially formulated flexible bristles. IntelliFlex bristles are thin, strong, and very flexible. This brush can be used on wet or dry hair, works great for thick, curly, or straight hair. Ideal for wigs and extensions too. This brush takes the drama out of detangling your hair. 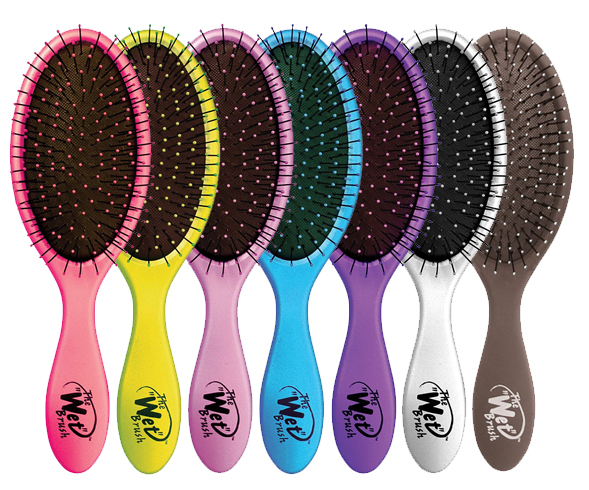 We carry the wet brush at both Salon Disegno locations for $12. 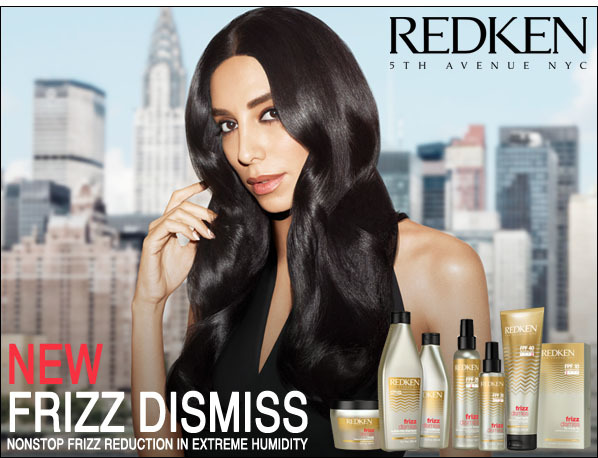 With this great deal, they won’t last long so snag yours today and never snag your hair again. So, let’s be real here. We all know that the flat-iron isn’t good for your hair. It’s hot. It burns. And it can snag your hair. But what if flat-ironing your hair could actually be good for it? What if it made your hair healthier? Shinier? 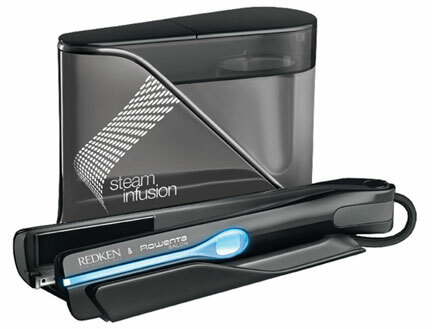 With the new Redken steam infusion treatment, smoothing your hair can improve the strength, shine or softness of your tresses. 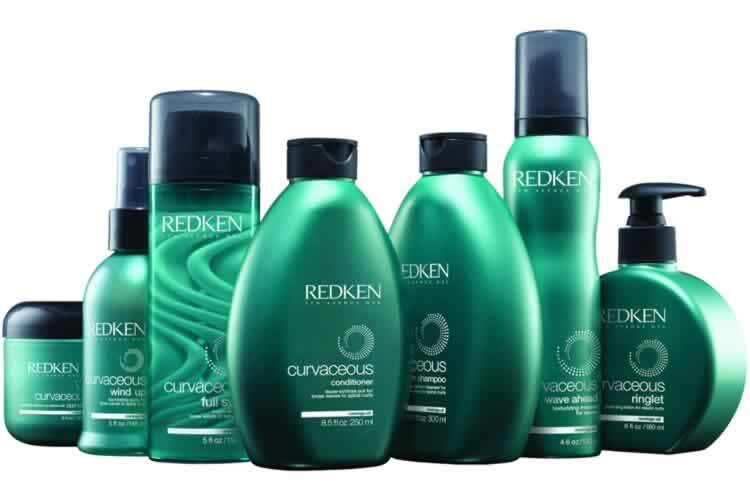 The continuous pressurized steam can propel a selected Redken treatment into your hair. 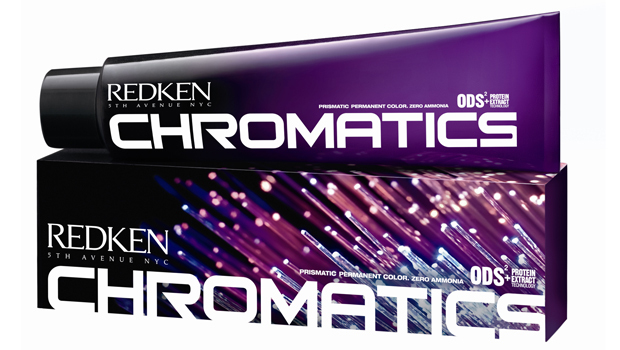 This treatment transforms your locks to become incredibly shiny with a natural fluid movement. The results are awesome, to say the least. You have to feel it to believe it! This tool, only available for stylist to use on you in salons, is a technological breakthrough that you have to try. 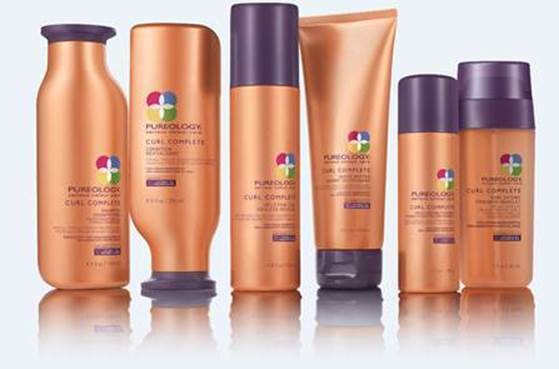 While the smoothness lasts untill your next shampoo, the results can be felt for even longer. Want to know more? Want to see it in action? Watch below! Also, for all you Salon Disegno followers, this fabulous treatment is available through the whole month of August 2013 for only 6 dollars! What? That is not a typo. Why? Because it is our 6th birthday at Salon Disegno and WE give the presents on our birthday… to you! 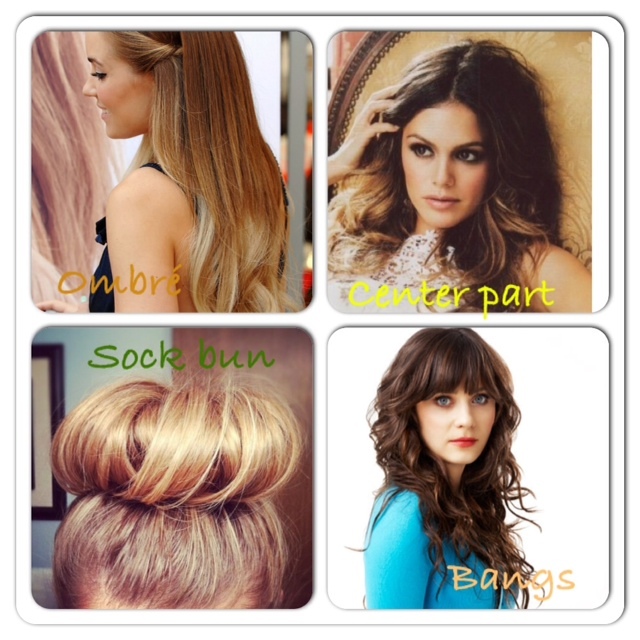 Ask your stylist today to pick what your hair needs and feel the results today! 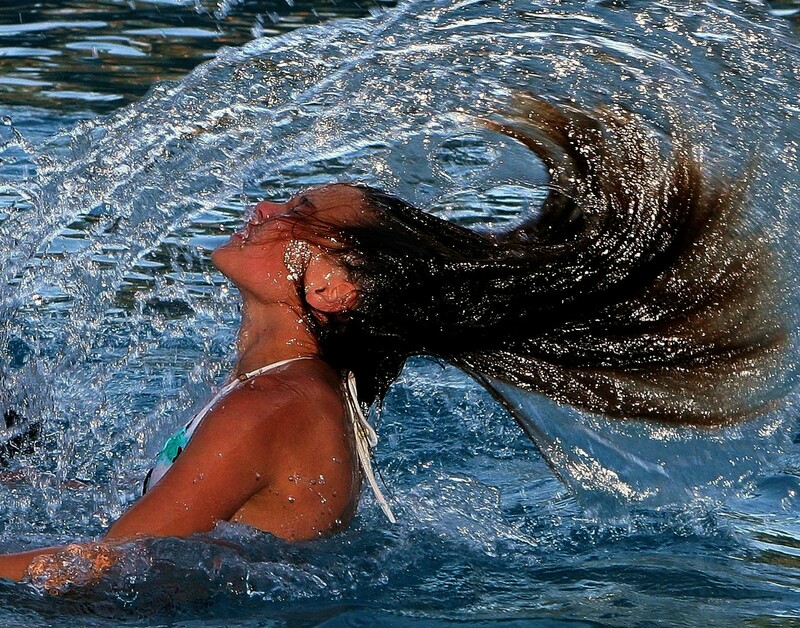 Like SPF for your skin, there are ways to prevent the dreaded (and dread locks) of hair exposed to the pool. Its all about prevention! Before you jump in and enjoy your swim, protecting your hair is a MUST. Luckily, it so simple! 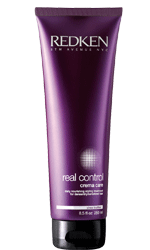 By using a deep conditioner on dry locks you can stop the trouble before it starts. Have longer, flat-ironed, or thirsty hair? 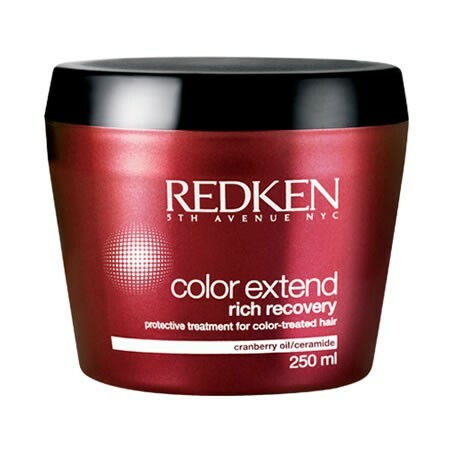 Redken’s Crema Care leave in treatment is great for you. It contains a balance of strength and moisture while creating a barrier between the pool water and your hair. Prevent damage with this über nourishing curl mask. Use this to seal in color before you swim till your hearts content. 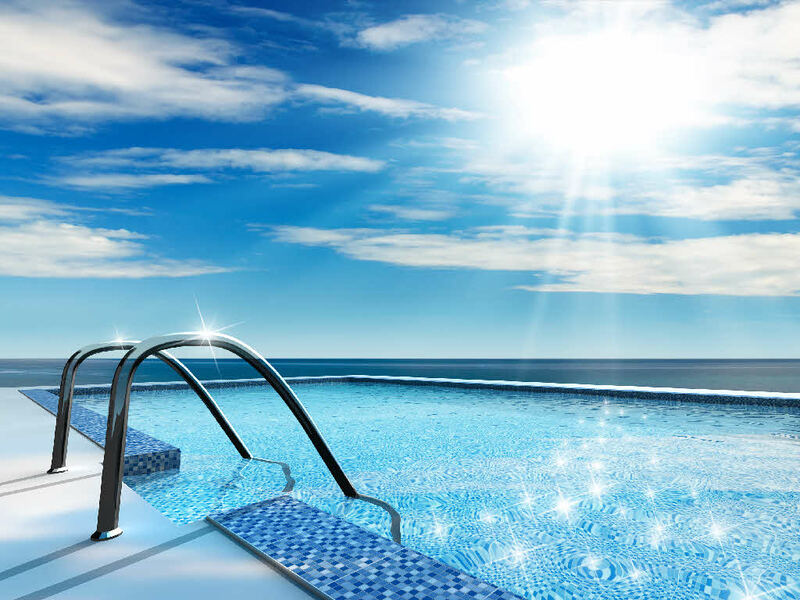 Just enough to saturate locks can prevent the pool water from seeping in and doing damage. 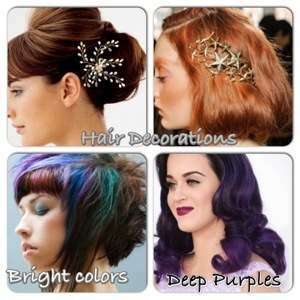 Which ever one you choose, make sure you use a deep conditioner to protect your hair from chlorine or salt water pools. If you spend all that time making your locks silky and shiny, why ruin it just for a summer dip in the pool? Why not have it all? Are you a Control Addict? Want Your Style to be Rock Solid? 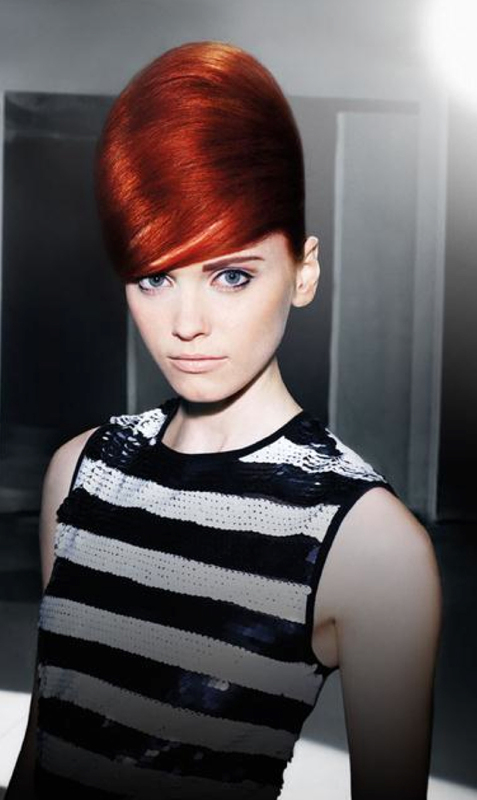 Need Wind tunnel proof hair? Or just gonna dance the night away? 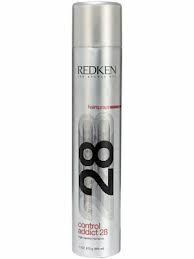 Either way, Redkens Newest hairspray, Control Addict 28 has you covered! Why is it so addictive, you ask? Because it dries fast WITH NO FLAKES and its completely brushable! What? yes. #True,True! 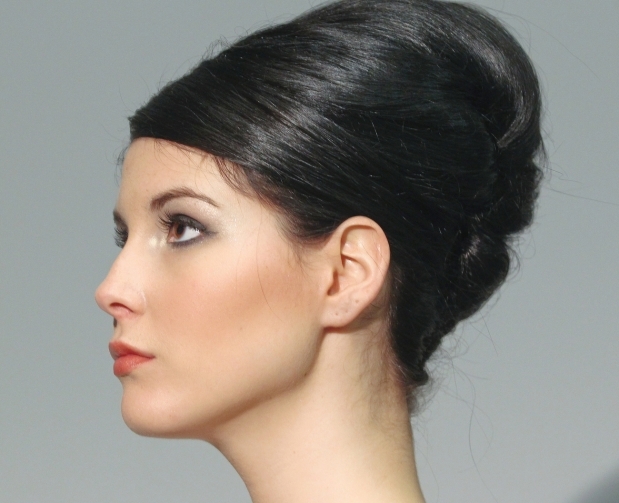 This ultra-firm aerosol spray keeps your most daring styles going strong. Perfect for Prom! want the power to stop a bird in flight? You can layer this amazing spray for even more control. Head our way to grab yourself some control. Stay Strong! Available at both Salon Disegno locations for only $20. 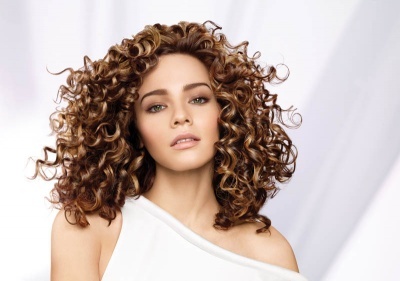 To all of our curly clients out there, your wait is over!! 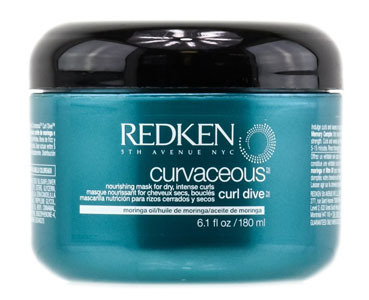 ⊰CURVACEOUS⊱ from Redken is finally here! 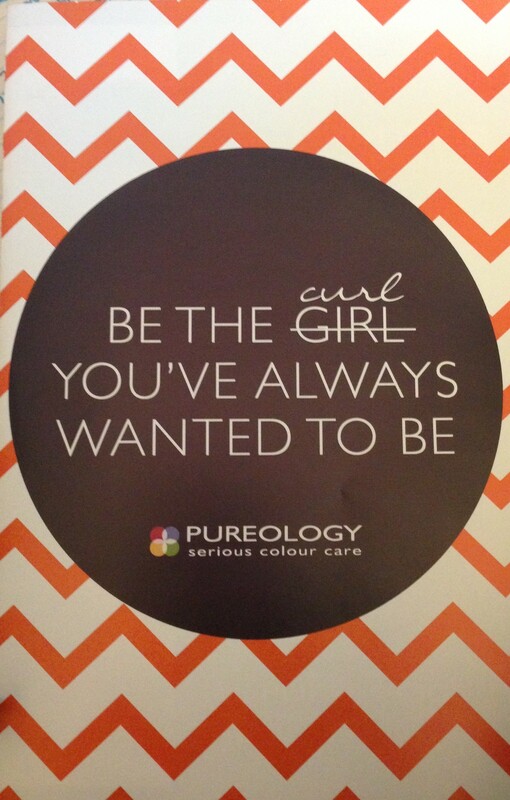 Come see us and lets kick up those curls a notch! This new line is AMAZING! 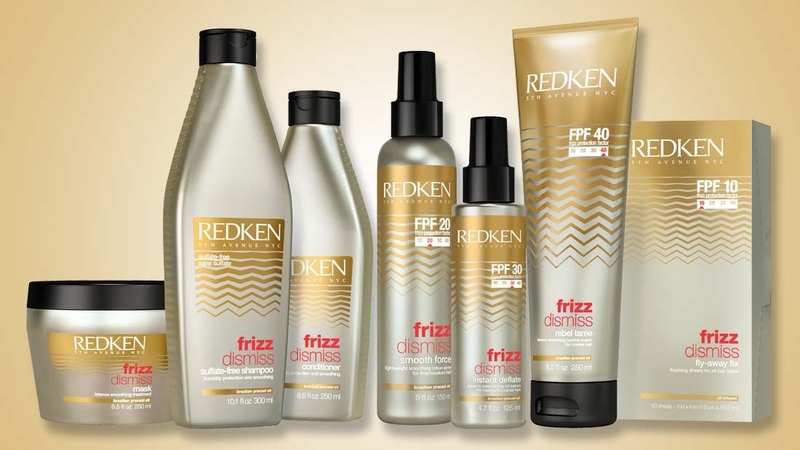 designed for loose waves to springy curls, this stuff babies your curls for friz free bounce.